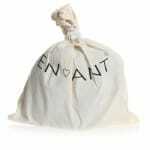 Ultra soft and warm pre-walker shoes by En Fant will bring comfort and pleasant to little feet. 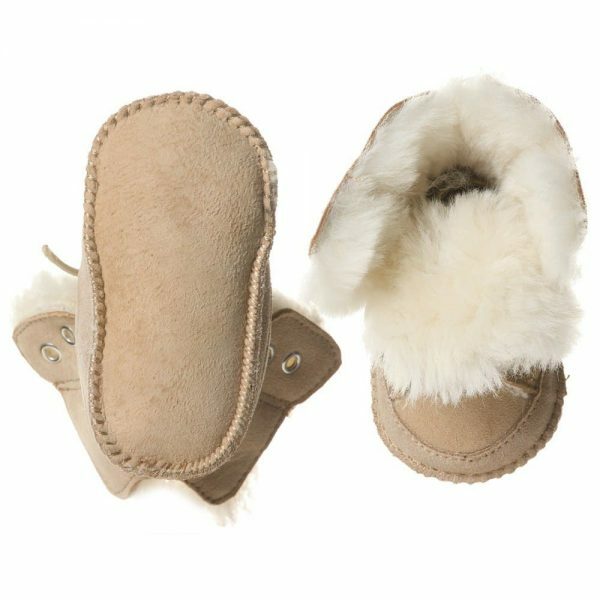 They are made from high quality sheepskin and fully lined. The model has elasticated laces which provide easy dressing. The upper part can be turned down to create funky look. These adorable pre-walker shoes are suitable for both boys and girls aged from 0 to 18 months. Hand wash is recommended. The model comes with storage bag.